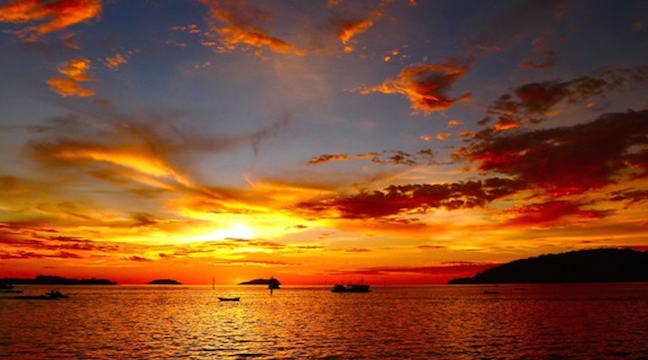 Hope you enjoyed the first hour, my sunset waterfront session at LUSH in Borneo last month. Up next is one of Mexico´s top DJ/producers, Xavier Fux. He was a part of Vatos Locos, a Psy-Trance band that released two albums with Sony and Dragonfly in the early 2000s. He also had a record label called Zulu Lounge which released 10 top selling compilations. 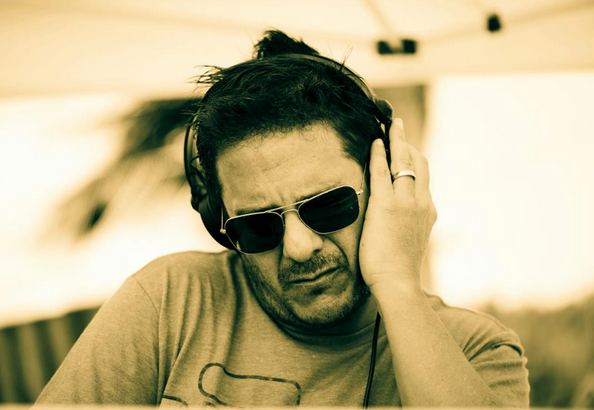 Xavier has a weekly radio show called Zulu Lounge on Ibiza´s premier radio station, Ibiza Sonica – his program hosted my popular 3rd Chill Out mix. And he has been a resident DJ in the island of Ibiza for over 15 years. Happy to have Xavier round off the show.